How to convert Ai to Jpg? This free online file converter lets you convert your files easy and fast from AI to JPG file format. It can be used across a various number of computer and mobile platforms. 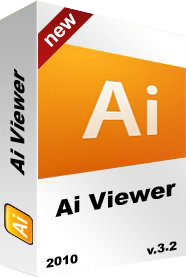 The AI file extension representing single-page vector-based drawings in either the EPS or PDF formats and operating systems don’t have build in support for AI files, that way we created this online convertor where users can convert AI to other standard image format JPG, GIF, PNG, TIFF and BMP.